Invisalign® treatment offers many advantages over traditional metal braces. 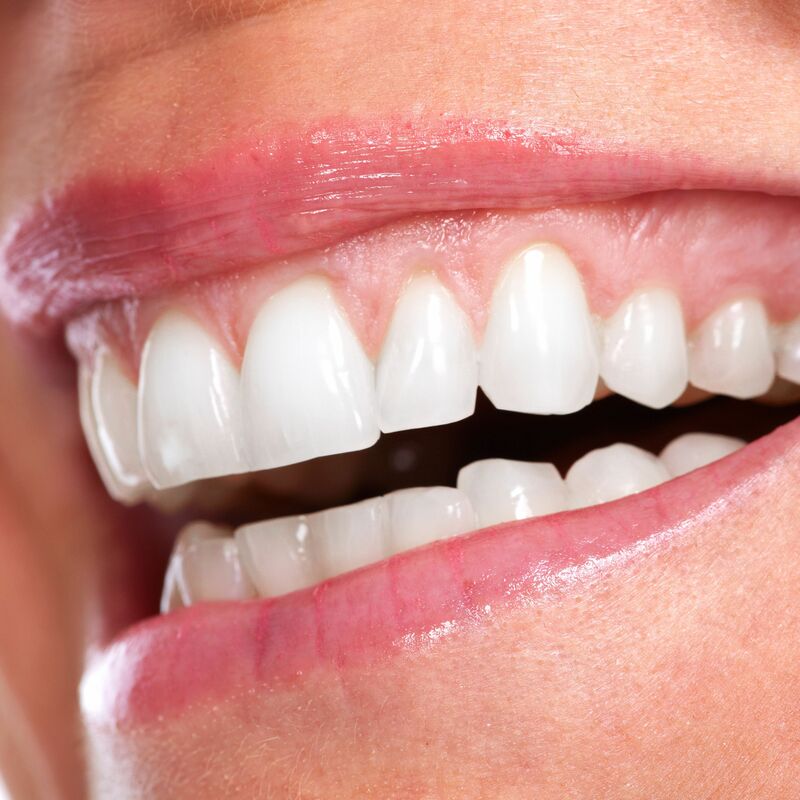 Beyond being more discreet and removable, the aligner trays are considered less painful to wear than metal braces. However, some patients do report short periods of discomfort, usually in the first day or two after new trays are placed. Here, Dr. Steven Hochfelder offers these tips to reduce Invisalign discomfort. To find out if Invisalign is right for you, contact our Lake Mary, FL practice. What Is Causing My Invisalign Discomfort? When discomfort during Invisalign treatments is felt, it is usually due to one of two reasons. Patients may feel pressure on certain teeth, especially during the first day or two after a new tray is placed. Invisalign trays gently move teeth into better alignment through micro-movements. While these shifts occur under less pressure than that associated with metal braces, they can cause your teeth to feel sensitive or achy for short periods of time. Another source of Invisalign discomfort can come from the edges of the aligner trays. The trays are carefully designed to avoid sharp edges, but in certain situations, the edges of the trays can cause irritation on nearby gum and cheek tissue for a day or two. A qualified doctor can assess the causes of your Invisalign discomfort. Dr. Hochfelder has consistently been recognized as one of Orlando’s top dentists by his peers and colleagues. He also has decades of professional experience. Contact Dr. Hochfelder at our Lake Mary practice to discuss any of your Invisalign concerns. Invisalign trays are designed to be worn a minimum of 20 hours per day. Most dentists recommend wearing them 22 hours a day. If the trays are not worn for the recommended time period, your treatment timeline may need to be extended. When your trays are removed for extended periods of time, your teeth may slowly revert back to their original position, causing even more discomfort when you place your trays again. The most common period of discomfort during Invisalign treatments is the first few hours following the placement of a new aligner tray. This is when your teeth experience the greatest amount of pressure as they move into better alignment. To avoid the sensation of pressure, try inserting your new trays before going to sleep. That way, you will sleep through this potentially uncomfortable period. While your teeth are moving into better alignment, they may be more sensitive. Avoiding hard or crunchy foods during the first few days after placing a new aligner is one way to avoid unexpected discomfort. Dr. Hochfelder cannot help you adjust to your Invisalign treatment if he does not know you are experiencing discomfort. If the edges of your trays are rubbing on the inside of your cheeks, for example, there are certain steps he can take to adjust your trays. You should never cut or adjust your trays at home. Doing so risks damaging them beyond repair. Debris and food can build up on your trays, causing obstructions that can interfere with treatments or cause dental decay. Brushing your aligner trays with water in the morning and at night will prevent buildup. Most patients report minimal discomfort during Invisalign treatment. If you are ready to enjoy the benefits of a more beautiful smile, contact our office online or call us in Lake Mary at (407) 321-8900.